In previous work, Wimmer developed a theory of how culture emerges as a negotiated compromise between strategically competent and contextually situated actors (click here for an English version, here for the German original). This theory of cultural transformation provided the basis for two earlier books (in German) that compared the different paths along which indigenous communities in Mexico and Guatemala evolved over the past two hundred years. 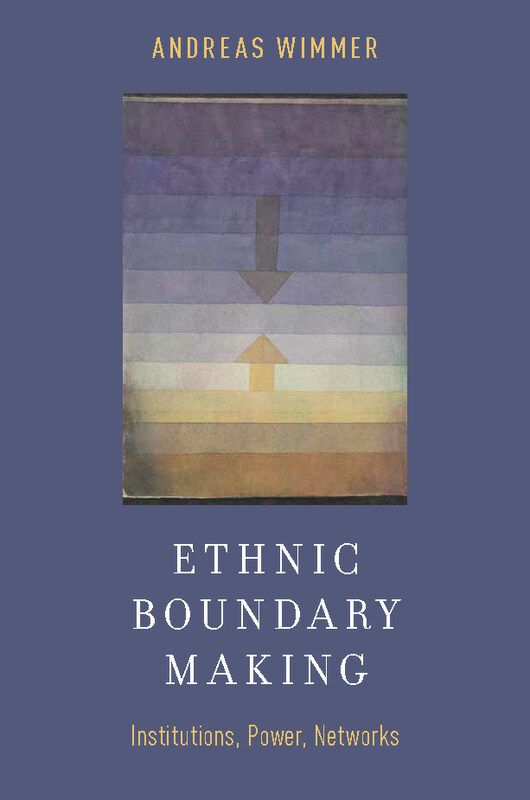 Another book in German brought several studies on diverse empirical topics, from mythical tales in a Mixe community to cross-cultural love in Zurich, under the same theoretical roof. 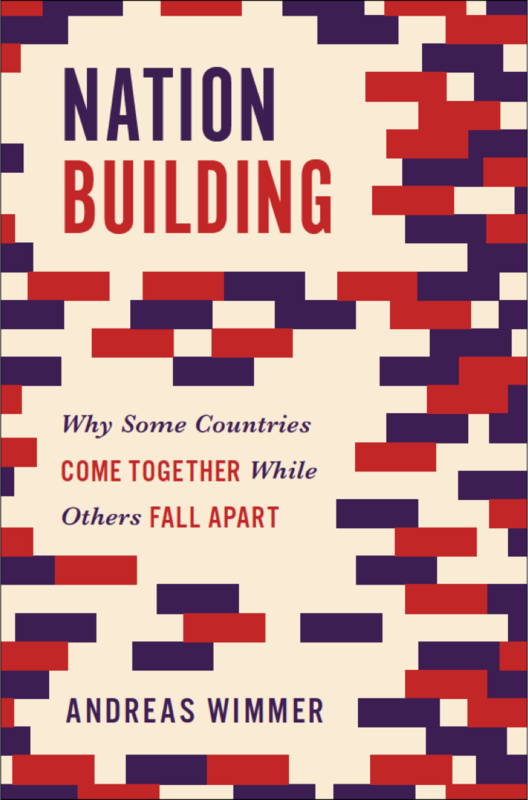 The same framework also underlies later work on ethnic boundary making and nation building, including a book that compared the divergent trajectories of political development in Switzerland, Mexico, and Iraq. Andreas Wimmer was educated at the University of Zurich, from where he received a PhD in social anthropology in 1992 and a habilitation two years later. He joined Columbia University in 2015 as the Lieber Professor of Sociology and Political Philosophy. He previouly taught sociology at Princeton University, where he also served as director of the Fung Global Fellows Program, and at the University of California Los Angeles (from 2003 to 2012). Before moving to the United States, Wimmer was founding director of two interdisciplinary research institutes: the Swiss Forum for Migration and Population Studies at the University of Neuchâtel (from 1995 to 1999) and the Department of Political and Cultural Change at the Center for Development Research of the University of Bonn (from 1999 to 2002). Wimmer received the Heisenberg fellowship from the German Research Foundation, was Senior Associate Member of St Antony's College of Oxford University, a fellow of the Center for Advanced Studies Berlin, Visiting Professor for Ethnic Studies and Sociology at Harvard University, visiting professor/researcher at the Department of Politics of the University of Paris 8, the Institute for Research in Humanities of Kyoto University, the Social Science Research Center Berlin, the Ecole des hautes études en sciences sociales in Paris, the sociology department of SciencesPo in Paris, and a Jenning Randolph Senior Fellow at the United States Institute of Peace in Washington DC. 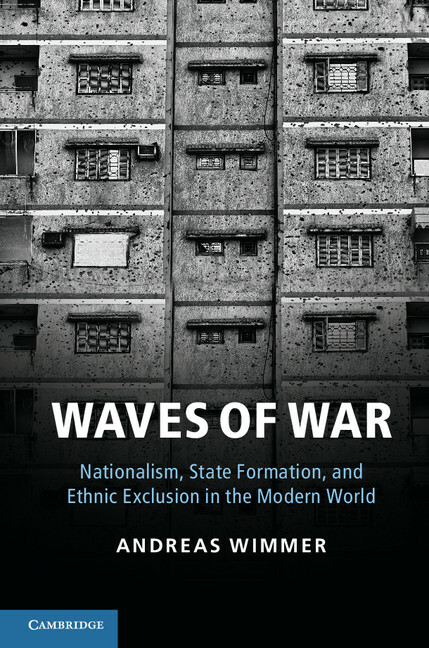 For Princeton University Press, Wimmer edits the book series Studies in Global and Comparative Sociology. He is a member of the Council on Foreign Relations, an external fellow of the Center for Research and Analysis of Migration of University College London, board member of (among others) the Institute for World Society of Bielefeld University, the Max Planck Institute for the Study of Religious and Ethnic Diversity, and the Foundation for Population, Migration, and Environment. He is or was associated with the editorial boards of the American Journal of Sociology, World Politics, Sociological Theory, Ethnic and Racial Studies, and Nations and Nationalism. He also served as chair of the Comparative Historical Section of the American Sociological Association.